BARROW COUNTY, Ga. — A new diploma system that will start next year would allow Barrow County students to make up classes they might not have passed early in high school, especially freshman math and English. The current system in the county requires students to amass 28 credit hours before graduating. Next year, a 3-tiered program will be implemented that will allow students to graduate with 24, 28, or all 32 credits. 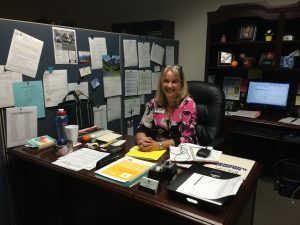 The new Barrow County diploma system gives more incentive to pass all class, but also provides help for students who struggle early. The school board discussed the three-tiered system extensively during their retreat this year. It would lower the requirements to achieve a standard diploma from 28 units to just 24. That number is still one above the state requirement to graduate. The new system would allow students to still go the traditional route and receive a Diploma with Distinction. If a student passes every class during high school and takes a full load of classes throughout, resulting in 32 credits, they would receive a diploma with High Distinction. This new system will affect students who are in their Sophomore year and below. 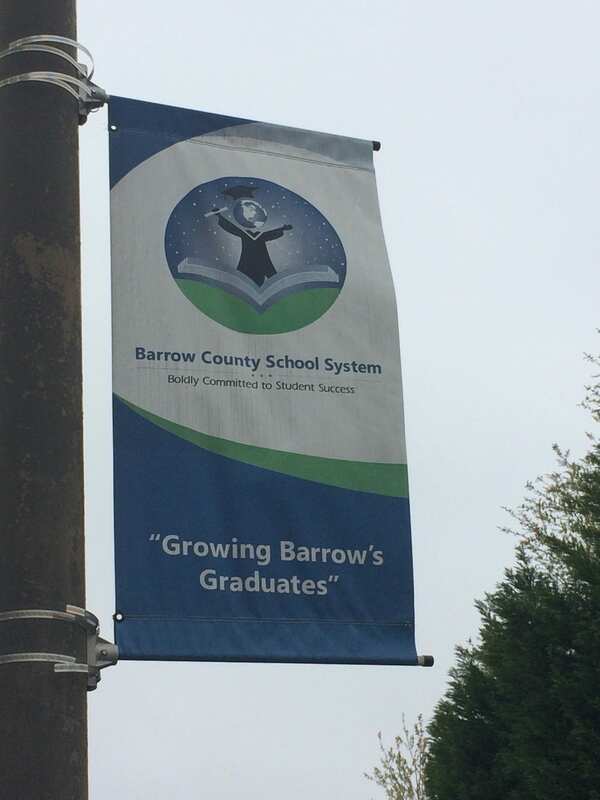 Update 11:26 am: Reporter Jacob Moore spoke with the Director of Secondary Education in Barrow County Melinda Kay.